Elizabeth is a Mi’kmaq Educator from the Eskasoni First Nation. Elizabeth has 3 daughters and two sons and 14 grandchildren. Elizabeth has worked with the Mi’kmaq Language since the 1970’s when she worked with MACS as a paraprofessional language technician. In 1980 she enrolled in the Native Bachelor of Education Program at UNB. She graduated in 1984 and taught at Mi’kmawey School for 3 years. 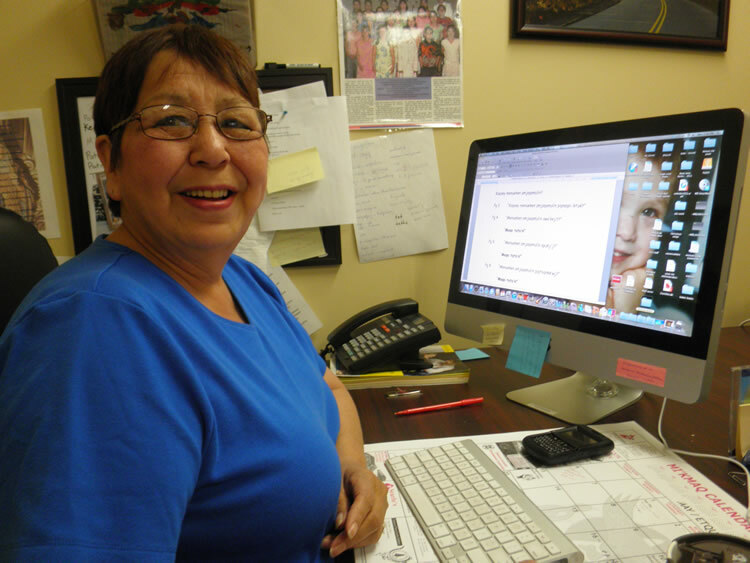 She began her employment with the Eskasoni School Board in 1989. In those years she has worked as a Mi’kmaq Language teacher, Mi’kmaq Language Resource Developer and Facilitator for the Elders in the Classrooms program. 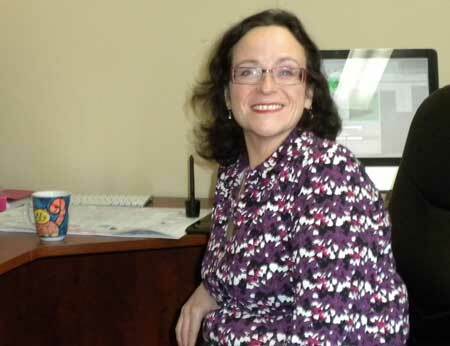 She has also taught Mi’kmaq Language Courses at Cape Breton University, UNB and St. FX. She has also done numerous translations of documents and books for the Provincial and Federal governments. 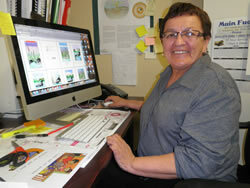 She is currently employed with the Eskasoni School Board as the Co-ordinator for the Mi’kmaq Language Resource Centre.